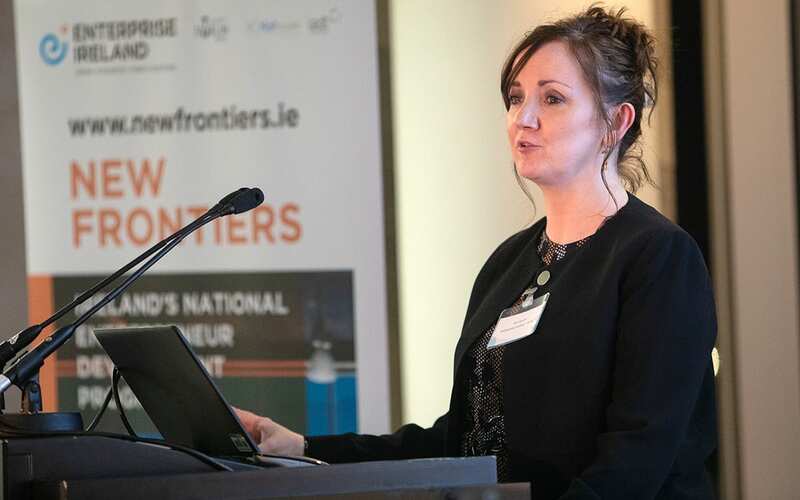 On 23rd January 2019, TU Dublin and IADT New Frontiers participants were invited to showcase their businesses in front of over 100 start-up stakeholders. The event, hosted by William Fry, was attended by Minister for Business, Enterprise & Innovation, Heather Humphreys TD. The highlight of the event was, of course, the awards. 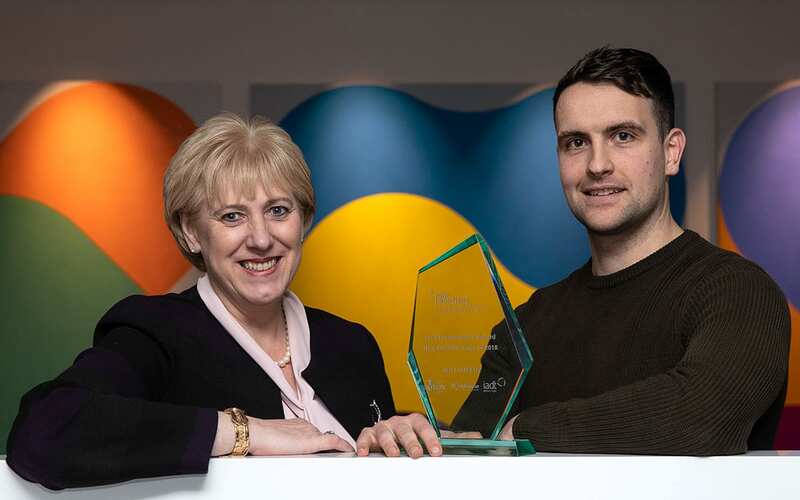 This year, Daniel Nugent of Ambr Eyewear was given the title ‘Lead Entrepreneur’, having impressed the venture capitalists on the judging panel with their success. Attracting customers in over 60 countries and with retailer Brown Thomas stocking their Blue Light Blocking Glasses, they are focusing on growing their distribution to the rest of the Selfridges network this year. He went on to give particular praise to the three finalists who were chosen to battle it out in the final panel Q&A – Unitek.AI, UtilityAR and the ultimate overall winner, Ambr Eyewear.